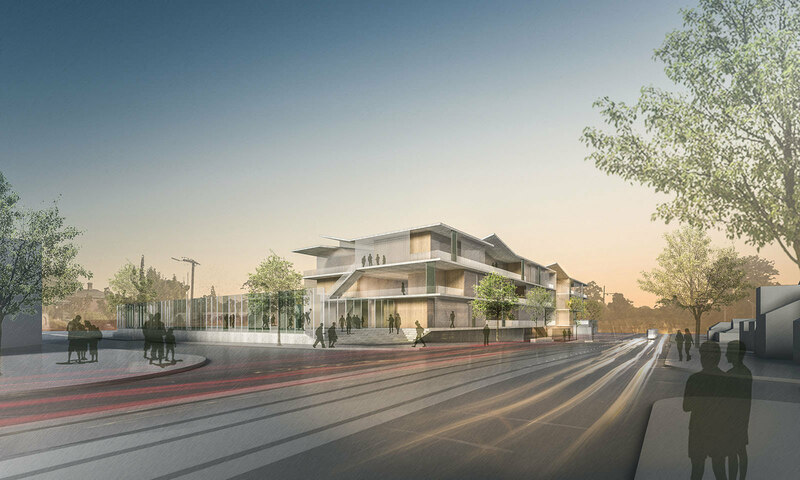 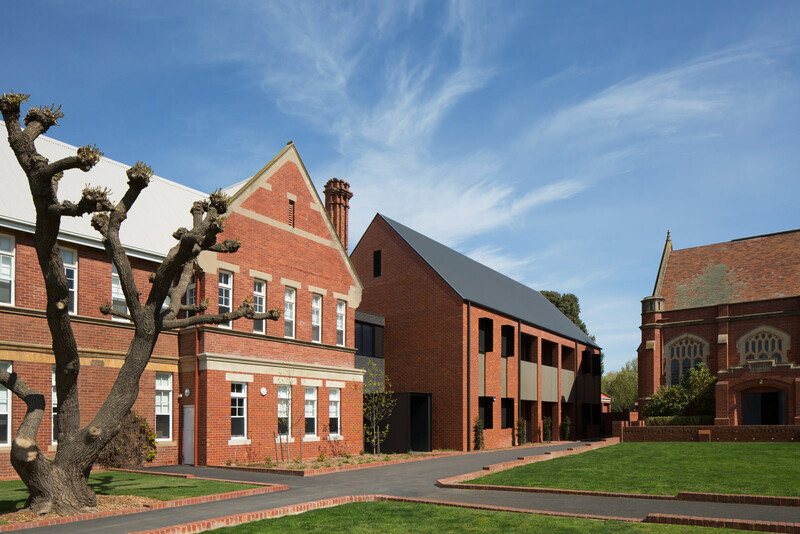 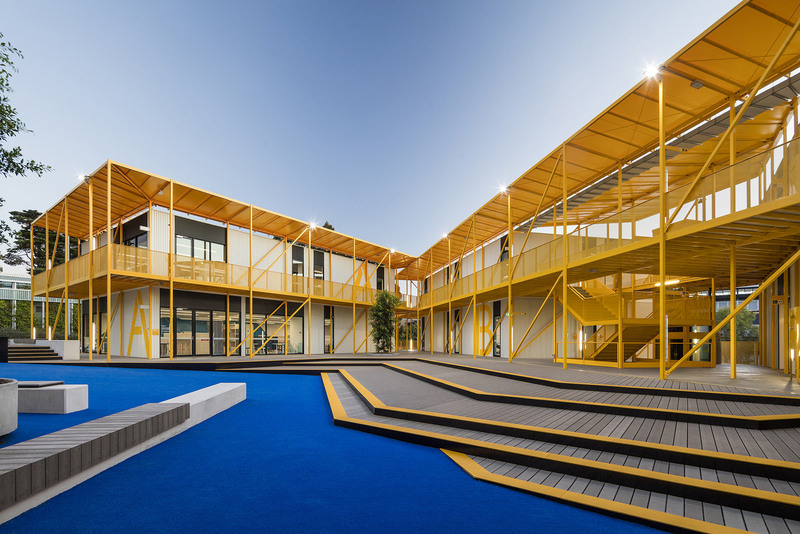 This design was driven by Trinity Grammar School’s vision to create a caring, inclusive, nurturing school community. 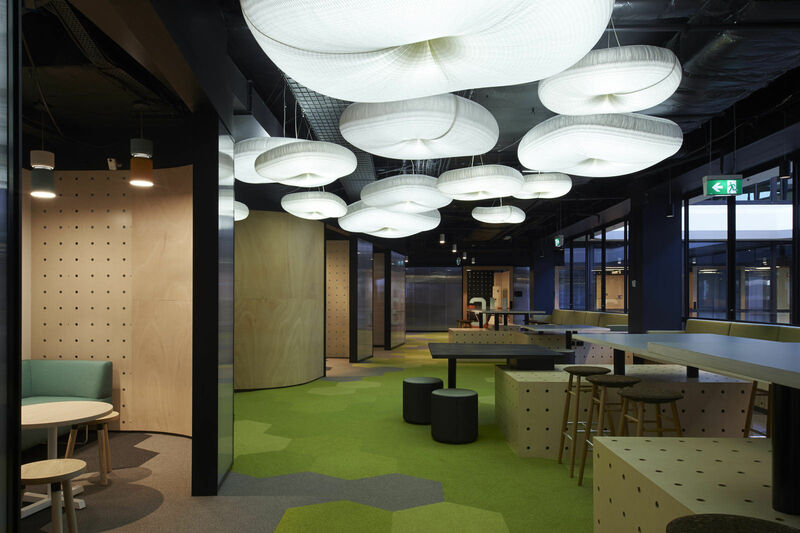 The creation of “long life, loose fit” learning environments was critical; learning spaces capable of adapting to progressive and fast-evolving models of teaching. 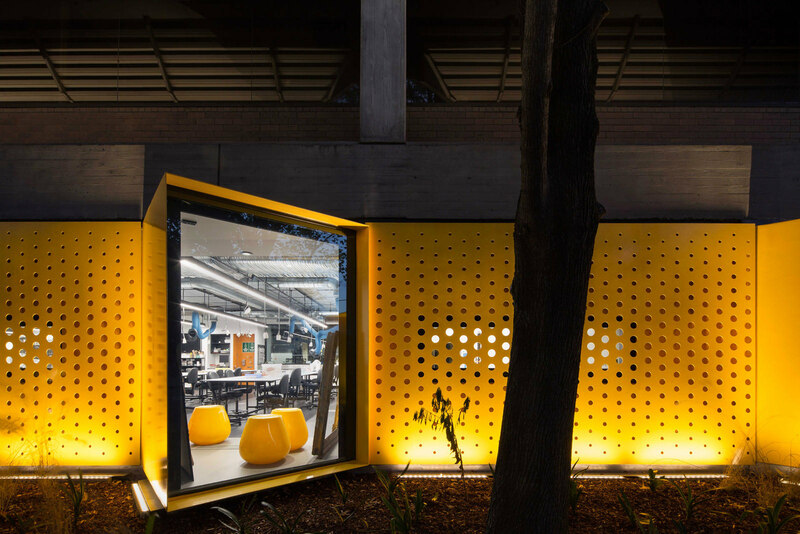 JCB’s proposal explores the concept of open-source classrooms that facilitate and encourage idea sharing and collaboration. 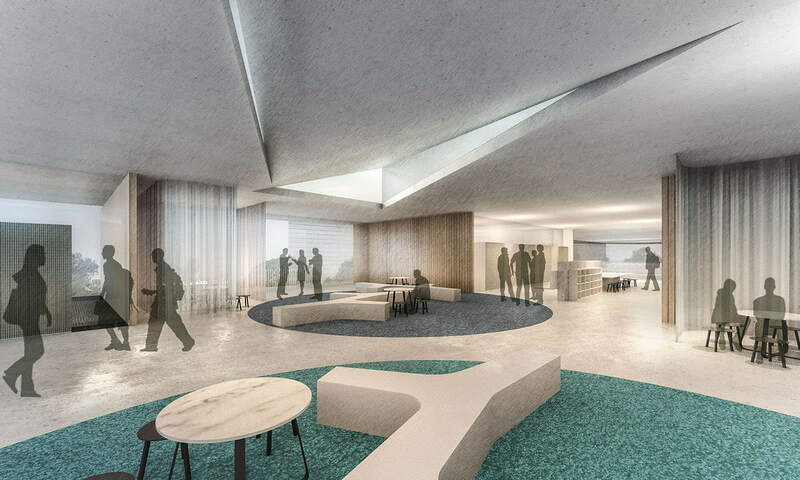 Sustainable teaching environments that maximise student learning opportunities were a key priority, so too the conversion of corridors and circulation spaces into activated meeting/learning/social areas. 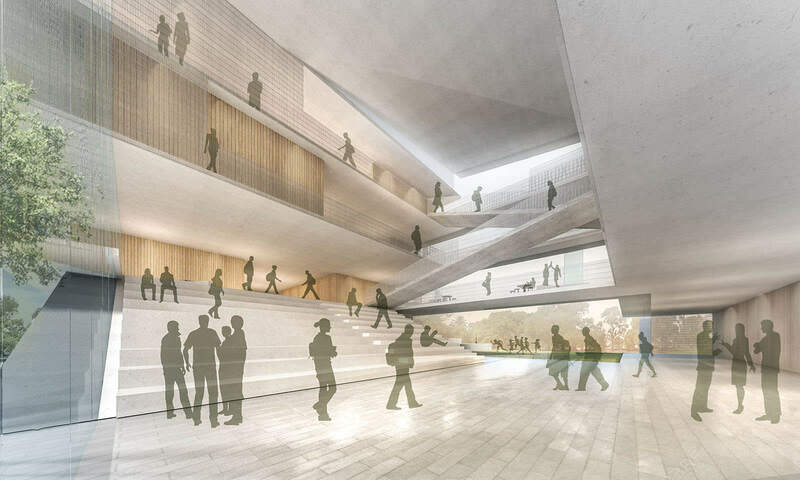 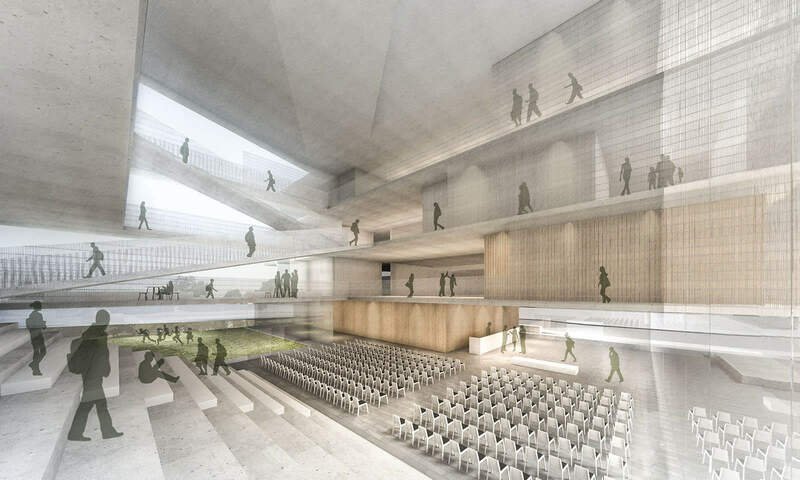 In this way, an inserted atrium becomes the connective tissue of the building. 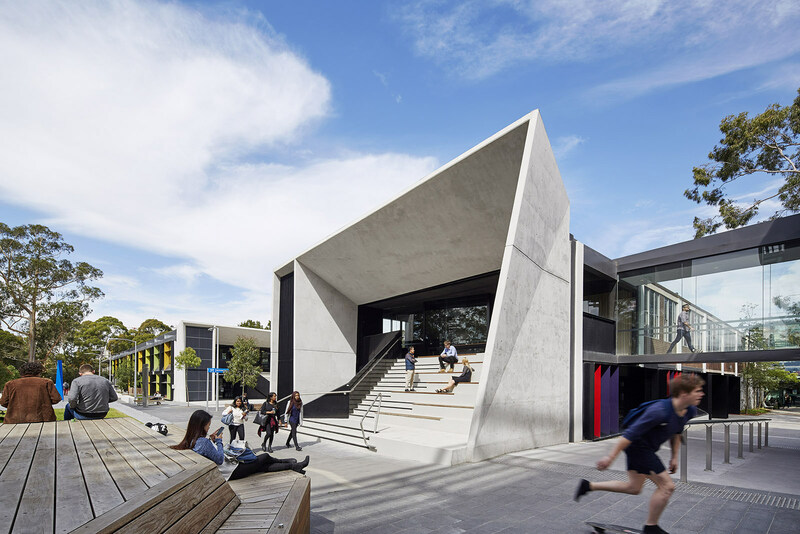 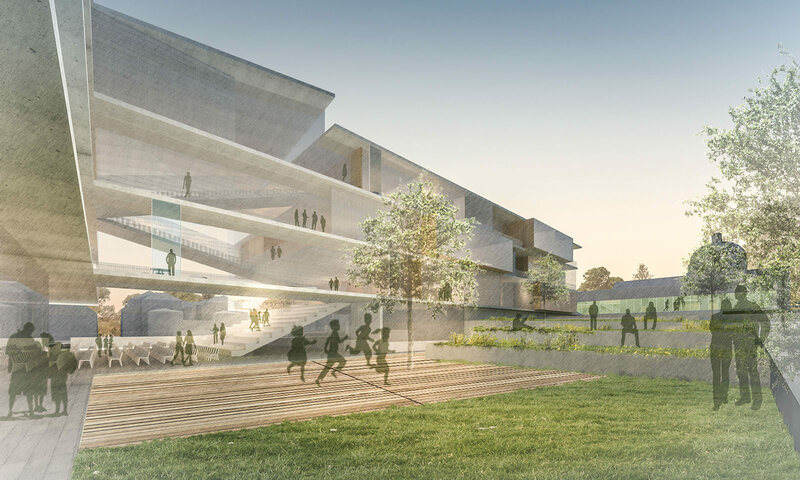 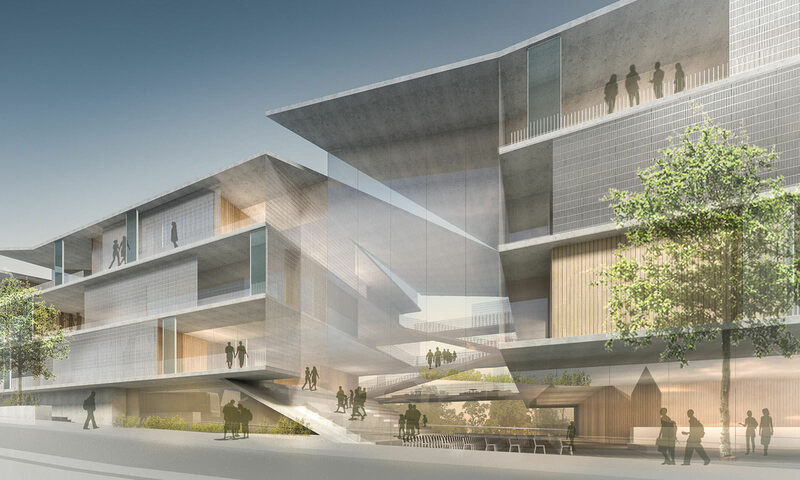 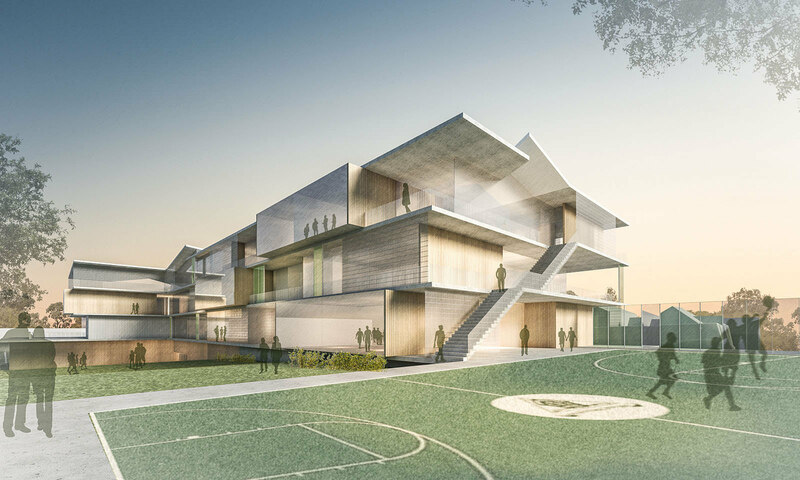 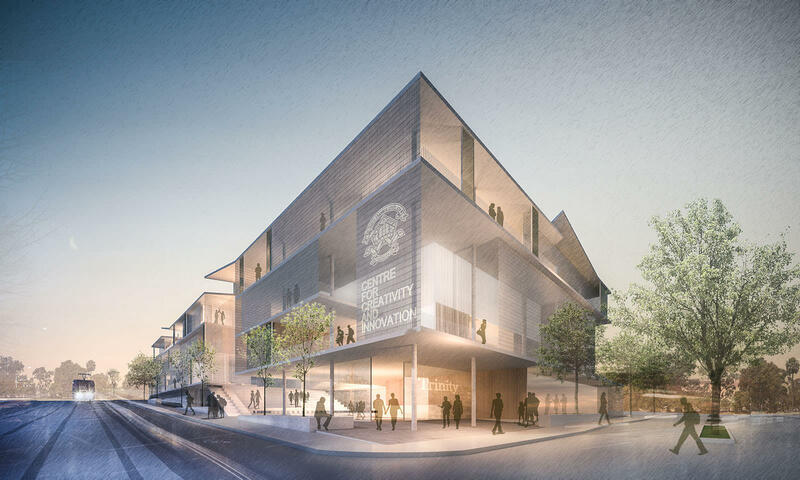 The design is open and adaptable; the outcome is a building where the program informs the architecture and where learning is not limited to a classroom.